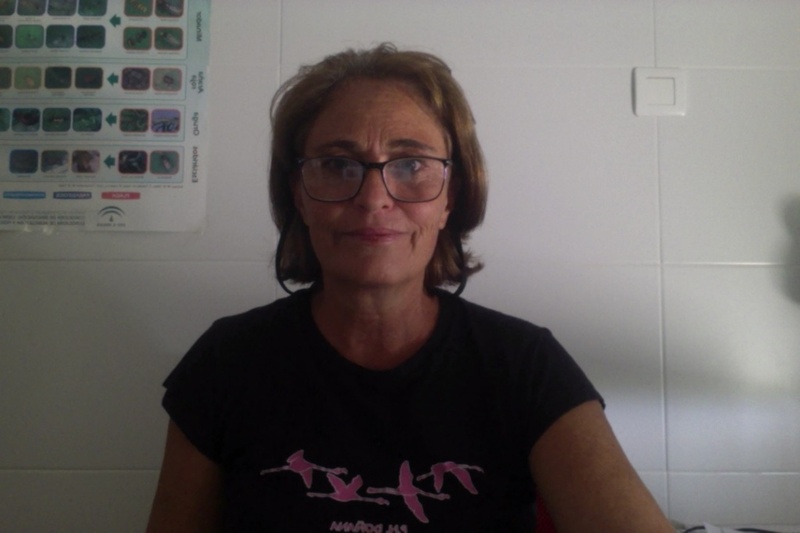 Marta Montserrat Larrosa is an experimental ecologist with expertise in population and community ecology, and biological pest control. She holds two PhDs - in agricultural sciences (University of Lleida) and in Ecology (University of Amsterdam, The Netherlands). She is a tenured scientist in the CSIC since 2009. Her activity focuses in food web engineering, defined as an extension of conservation biological pest control that integrates community ecology and evolutionary biology into the management of agro-ecosystems potentially exposed to the negative effects of warming. She studies the influence of abiotic factors on the dynamics and structure of agricultural communities. The ultimate goal is to lay the foundations for the design of biological pest control strategies that consider scenarios with complex communities (food webs) and climate change.